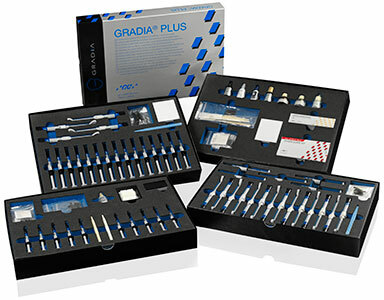 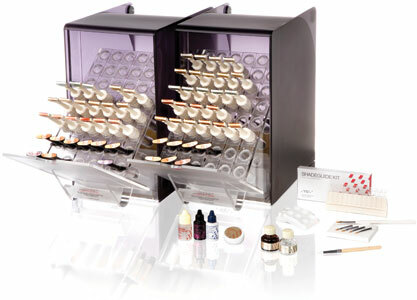 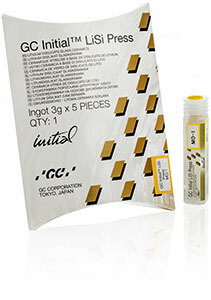 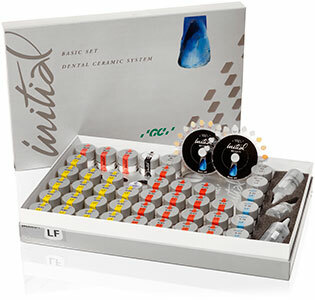 Full Contour Build-up GC Initial Ceramic as well as the GRADIA portfolio are compatible with each other, so that combining different kinds of restorations has never been so easy. 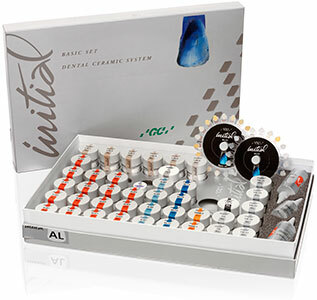 The procedures and working methods are standardized within the entire line, so it is very user-friendly for dental technicians and it becomes much easier to switch between systems without complications due to all different procedures. 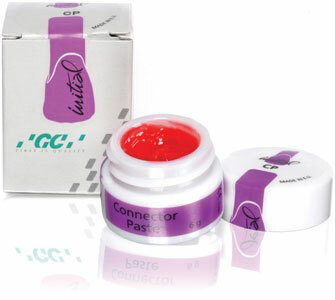 Accessory products for the polymerization and fiber reinforcement for strength of the framework are also provided. 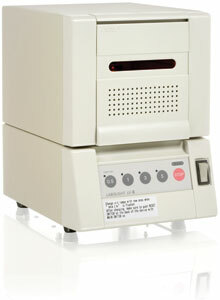 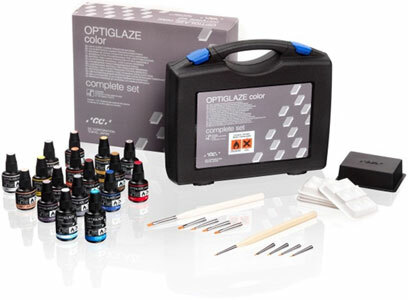 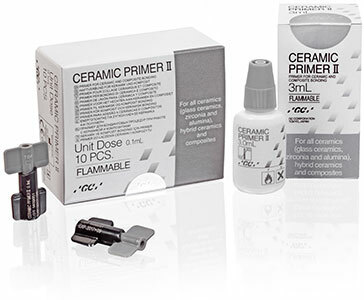 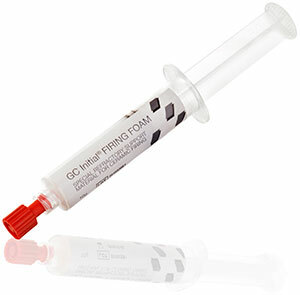 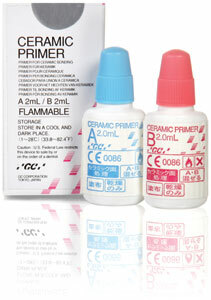 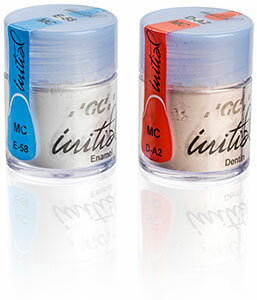 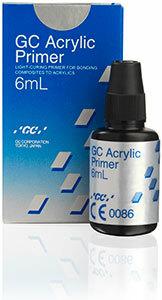 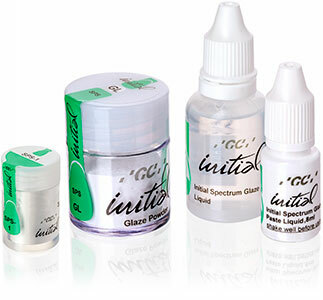 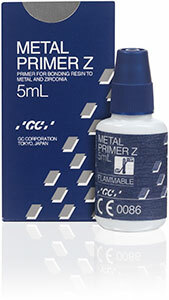 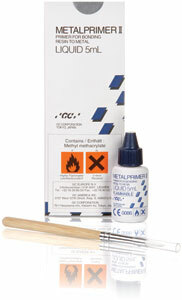 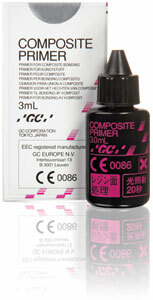 The primers optimize the bonding for special situations, such as bonding to ceramics, metal or other composites. 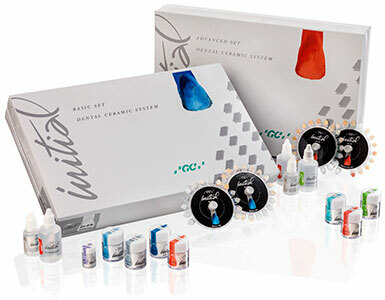 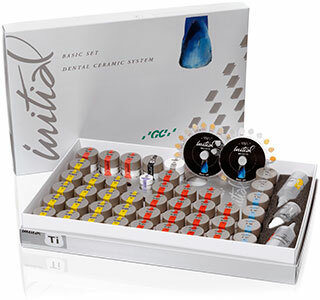 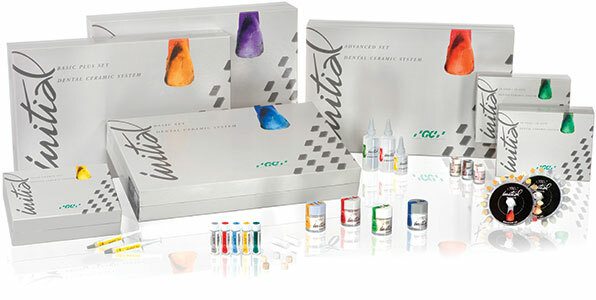 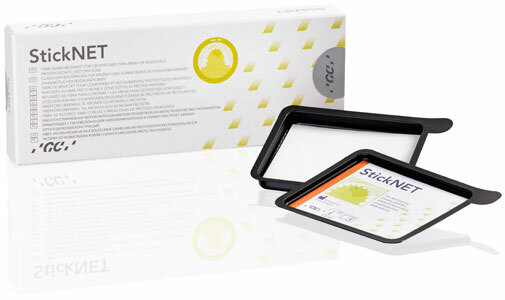 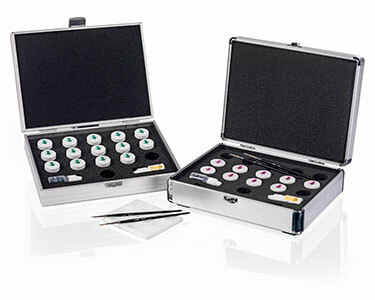 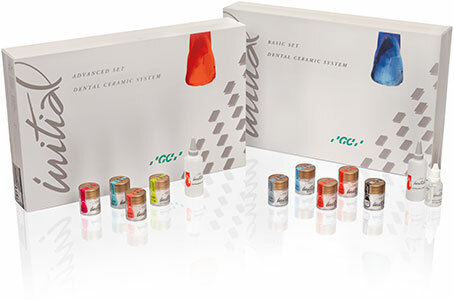 Staining Dental technicians, but also dentists can use these stains for the characterisation of composite and ceramic restorations, creating create highly aesthetic, biomimetic restorations that blend in to give the patient the desired naturally looking smile.